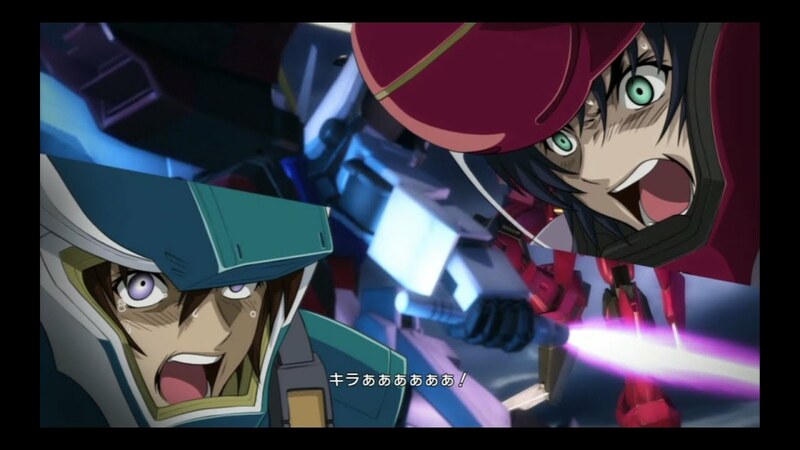 Ever since that I have been Gundam nuts for the last three weeks, after finally binge watching Gundam Seed. Where Me, and two other blogger friends of mine Shiro and Arria became the Gundam Sisters (Cool name right…:D). Some unanswered questions I have had ever since from when I watch Destiny for the first time, at the time I had no idea Seed was the first installment to this Gundam series. For years was confused over some of the plot details from Destiny then when I finally watched Seed everything became clear. 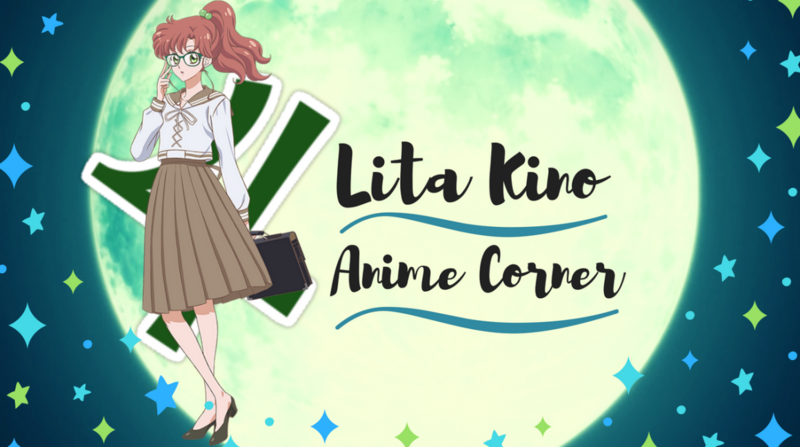 Which from rewatching both series now has lead me to writing this post. I’ve watched many, many anime in the past all having contained the aspect of war from series like Shakugan No Shana, Attack On Titan to name a couple. A lot of anime series like Gurren Laagan for example always seem to be about the entirety future of the world, Gurren Laagan really grasped that and was presented beautifully. Very enjoyable experience I had from that anime, but Gundam Seed for me went above that level more than Laagan. From all the pain war only seems to bring, ignorance humanity and the weakness of the human heart. These themes were dug deep into and made Seed such a memorable series I’ll never forget. The main plot basis of Seed I found really fascinating, One of the main reasons I found people aren’t fond of mecha anime is because of it’s complicated plots. Genetically, manipulated humans known as Coordinators, who can do more than the average human. They are despised by naturals who are average humans. The whole scale of war started between one another when Junior 7 the plants (home of the coordinators) is attacked by the earth forces (naturals). I found the war between coordinators and naturals expressed human equality and racism, just because someone is different say for the color of their skin. It was all about jealously the naturals had for the coordinators because they could do things they couldn’t. The plot of seed made me reflect upon of how it is today in our real world, of how racists, non accepting people can be. The message of human equality was a very strong factor throughout the series and was represented well. 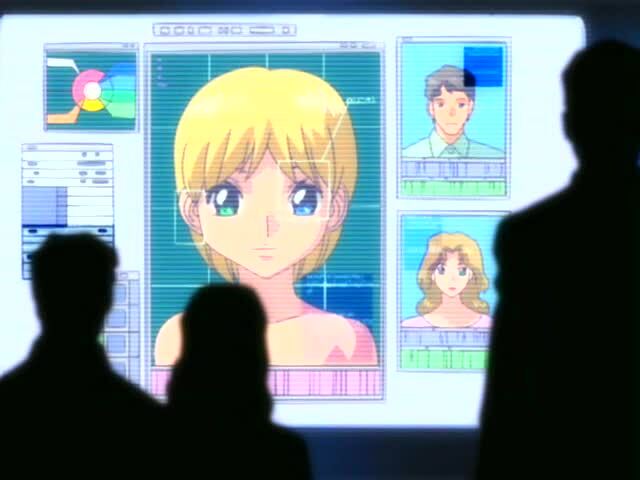 One of the main focus points in Seed is Kira and Athrun’s friendship. Never has a friendship between two characters, made me tear my hear out so much, I just have the most respect for these two. Both so noble in their own intentions of fighting in the war between the plants and earth alliance. Their reasons for fighting could be looked upon by viewers as childish. Kira innocently got all caught up in the chaos and forced to make some drastic decisions, to want to protect his friends. 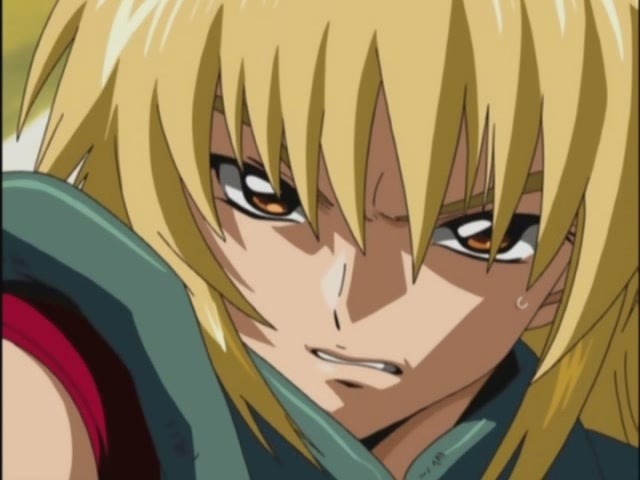 Athrun paining over the loss of his mother on the attack on Juna Seven in the plants, Having the pressure of being the Plant’s chairman’s son. He is driven into a corner and joined the military to want to make a difference. I don’t think their reasons are childish, they are just and noble as both are such good people and only are doing what they think is right. Becoming enemies at a certain point in the series, having to fight one another really stretches their friendship so far. Every time they would meet in battle, this may sound weird but I could feel the wavering tension between one another. Both always questioned one another’s intentions, and are driven into a corner they don’t want to be in, forced to fight each other. It shows how we can engulf ourselves in conflict of where communication is better than fists. 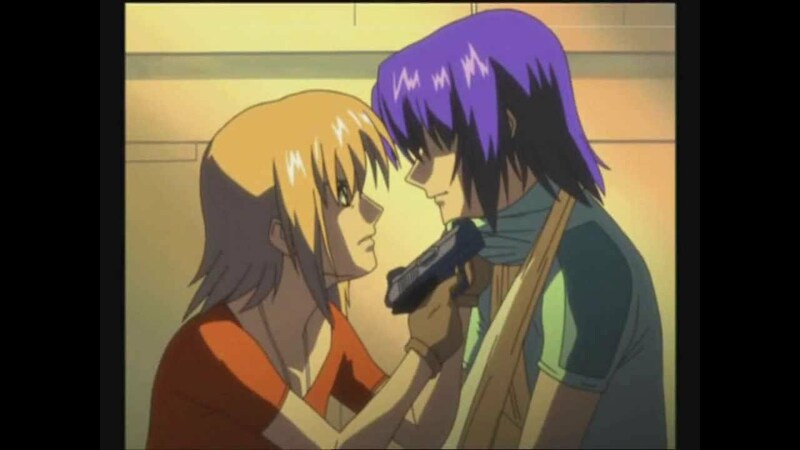 All the characters in Seed represented so well of the reasons of why we fight for what we believe in but Kira and Athrun are the prime shiners on this example. Kira and Athrun remind me of in the present and past of young soliders, people who believed in their own ideals, fight for their country. Young innocence shouldn’t have to be involved in the grimness that is war, but the overwhelming power of the human heart indescribably has the upper hand “The will of wanting to make a difference”. 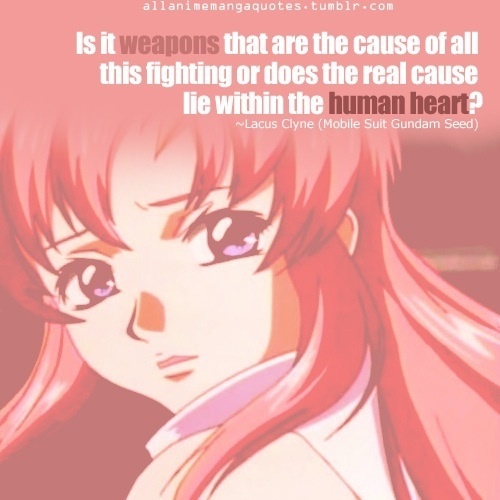 Lacus always said the right thing. I’ve asked myself the question of why the current Iraq war has not ended? truth is, it may not for a long time. There are brain washed terrorists out there with insane ideals who wish to do innocence harm, and if there were noone to fight that, then truly I believe the world would be in chaos. During the course of the series mass production of mobile suits and weaponry always will come into question of doing more harm than good, what is strongly represented here is the need for power. Kira has many moments of doubt and of not wishing to fight but Lacus reassured him, it’s how you use your power and your reasons for it. In war there will always be the need for power for how else can you protect anything. One compassionate character that captivated me from the beginning was Lacus. Her character by viewers may think she is too soft and goody two shoes. Lacus was far from any of that, quarter of the way into the series her character development just begins to bloom. Her calm composure in desperate situations and unwavering determination made her such a likable character. Whenever Kira or anyone was in doubt, Lacus was their to steer them in the right direction. I remember something Lacus says from the Destiny series “By just doing something is the only way to achieve anything in this world” which means a lot in so many ways. Lacus had a very strong presence in Seed, she was like this ray of hope. The unwavering struggles of the human heart Seed displayed this beautifully throughout it’s cast of characters. The pacing and care taken into all the real dramatic scenes really tugs at the heart strings, and the individual struggles you learn about everyone. Kira’s struggles I became attached to him easily but, Athrun I became more attached too, not till half way through the series though, I found he struggled a lot with his unbalanced emotions more than Kira. Feeling torn between his friendship with Kira and the pressure from his Father, of not wanting to letting him down. Athrun’s always loomed with doubt, seem to have this doubtfulness express on his face nearly all the time, it is sad to witness when watching this series. Honestly I cried at the scene he broke down in front of Cagalli, expressing his frustration of what path he should be taking in the war. Athrun’s struggle was a reminder for me of how anyone doesn’t know what is the right thing to do all the time. Of how noone wants to make a important decision as if it would be the right one, there is always this constant struggle of doubt within ourselves. Kira embodied in Seed of making mistake after mistake and of being influenced others. Dragged into the war without a choice, mentally he suffered a lot without anyone stopping to consider how he felt. He was easily influenced by Flay a girl who hates Coordinators, and knowing Kira was one, using him to get rid of them all. When your backed into a corner and you don’t know where to go, the first hand to reach out to you, you take it. That’s what Kira did it was a level of comfort for him and that shouldn’t make him look weak. Of whatever things you are going through in your life, it’s nice to know someone is there for you, in Kira’s case Lacus edged him along the way. Reassuring him of choosing of what he feels is right to do. He was so innocent and it’s easily for people like that to be influenced by others. Seed really delved deep into the uncertainty we all feel at times in our lifes, of knowing what is the right thing to do? How should we act on it? Cagalli I felt was a unfortunate victim, only eighteen and too young to understand anything. Having to carrying on her fathers ideals, enter into politics it’s a lot of pressure for someone so young. She always believed in her countries ideals was a thing I loved about her but at the time same her naive attitude towards the real war at hand was annoying. It would be easy to say she is just a unnecessary, annoying character but as she faces some hardships it builds her into a strong character and in the end I came to like Cagalli. Gundam Seed presents in such a special way of the struggles of the human heart and the grim of what war brings. I don’t think I could ever love more a series that displays these two themes in such a brilliant light. It’s a roller coaster of emotion and drama that will tug at your heart strings to the very end. 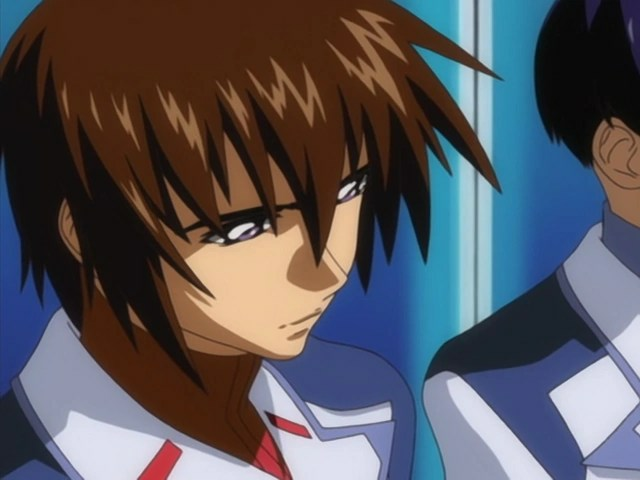 I hope you all enjoyed this special post on Gundam Seed!! I never could get into a Anime. I do remember watching Gundam as a kid though. I really did enjoy reading what you took from Gundam Seed. All of the Gundam series seem like a good watch but like you said in the post, I feel like it’s all really complicated. I definitely will! It sounds too good not to watch. Oooooh! Do watch Gundam Seed. The HD remaster made the animation more polished. I think it’s more worth than watching. Like what Lita said here on this post, it’s not just about the battle scenes but also the emotional rollercoaster that’ll tug at your heartstrings. I hope that you get the chance to watch it. And yes, if you get the chance, do grab a copy of the HD Remaster. It was the version I watched Seed in. We hope that you get the chance to watch it when you have the time. I continue to have a love/hate relationship with the Gundam franchise but Seed and Destiny are definitely on the love side of that equation. The characters are fantastic and their relationships and how they develop and are affected by the war makes this such a powerful story. Thanks for sharing your views on this anime. After reading this, Gundam sounds like a masterpiece anime. It doesn’t shy away from war and other social issues. I have been curious about trying the series. I do plan to watch to watch Iron-Blooded Orphans. Would you recommend Gundam Seed? It sounds realistic. Besides the giant Gundams but it sounds like the story can be somewhat be like now, here. This anime sounds awesome. yay I hope you give it a try !!! Thanks I will. Now I just need to find them. Time to go hunting!